Donald Trump has filed paperwork to ensure he is ready to run for President in 2020. The filing with the Federal Elections Commission on Inauguration day does not constitute a formal announcement but it ensures he is compliant for the next race. It is also a tool to begin accepting campaign contributions from day one. The unusually early filing means US nationals could allegedly bribe the incumbent President, according to Jonatan Zunger, a writer, and Google engineer. Filed on January 20th, 2018, the letter states that, while not an official announcement for reelection, Donald Trump has filed an FEC Form 2 in order to “ensure compliance with the Federal Election Campaign Act. ” This is an unprecedented, although legal, move for the President to make. Barack Obama did not file for his 2012 re-election bid until April 2011. Having filed (even if not formally announcing a bid) as a candidate, Trump would be able to coordinate with PACs and other similar organizations. 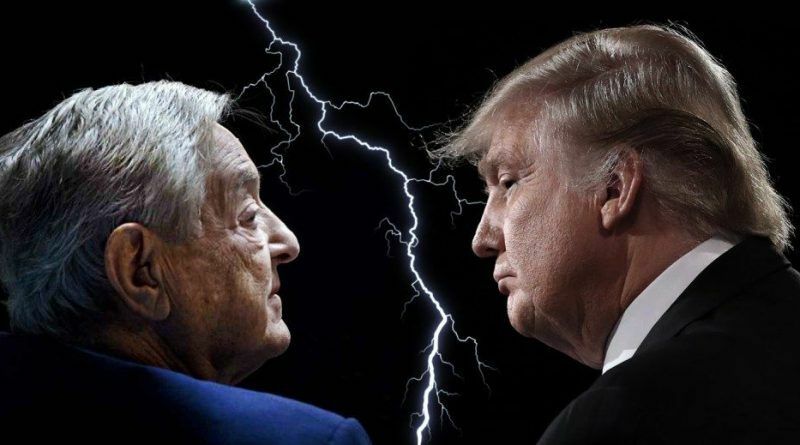 This will likely create chaos for political opponents of Trump such as George Soros, who has sunk significant amounts of money into various nonprofit groups with the intent of opposing Trump’s government. How 501(c)(3) organizations will comply with the FEC’s regulations when participating an actions which qualify as political speech remains to be seen. The millions of dollars George Soros has already flushed into the US to fight Trump’s presidency are now worthless! Donald Trump has already filed to run for President again in 2020, with the FEC! By filing with the FEC to run in 2020, he has literally shut down nonprofit organizations from affecting the 2020 elections, basically shutting Soros up for the next four years! I applaud this move and wish that Soros would be arrested for crimes against this country. You have a grammatical error in the title of this article. “To outmaneuvers” is incorrect. It is either “to outmaneuver” or “outmaneuvers” with no “to”. Are you sure this is not a fake news story? Credibility in the written word is made up of many things one of which is correct grammar.